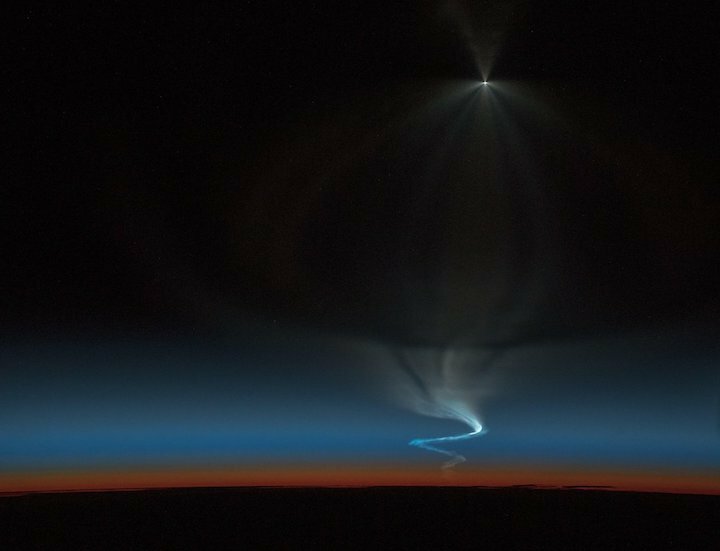 These Astronaut Photos of a Soyuz Launch from Space Are Just Incredible! 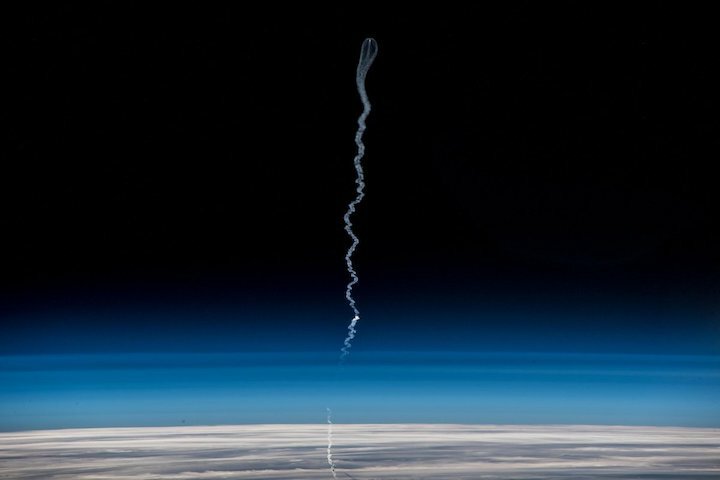 The International Space Station offers an unbelievably cool perspective on rocket launches, as European Space Agency astronaut Alexander Gerst proved with three incredible photographs of a crewed Soyuz rocket that lifted off today (Dec. 3). 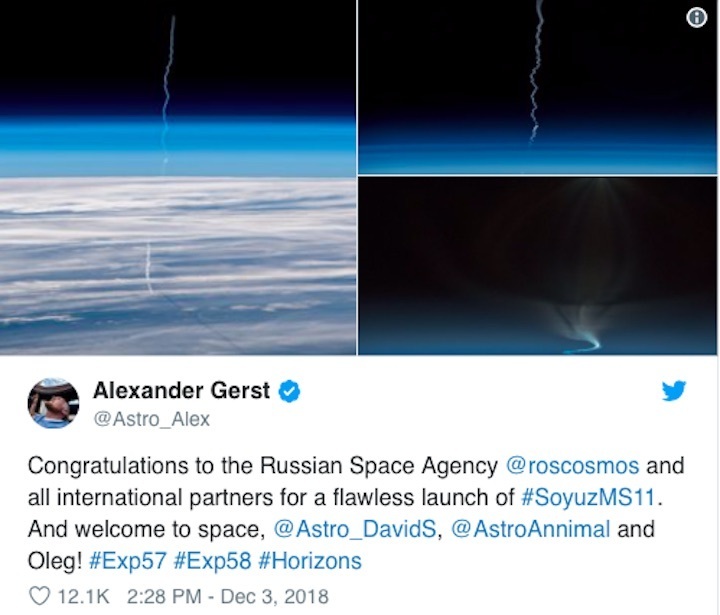 Gerst shared the photographs on Twitter with a message welcoming his new roommates — NASA's Anne McClain, Roscosmos's Oleg Kononenko and the Canadian Space Agency's David Saint-Jacques, all members of Expedition 58 — to space. The launch, which took place from Baikonur Cosmodrome in Kazakhstan as the sun was setting, was the first crewed launch since an anomaly during booster separation sent two astronauts falling back to Earth in an emergency landing on Oct. 11. But today, everything went precisely according to plan, with an on-schedule and anomaly-free liftoff at 6:31 a.m. EST (1131 GMT). Blastoff kicked off a 6-hour-, four-orbit-long journey to the space station for the trio of astronauts on board. 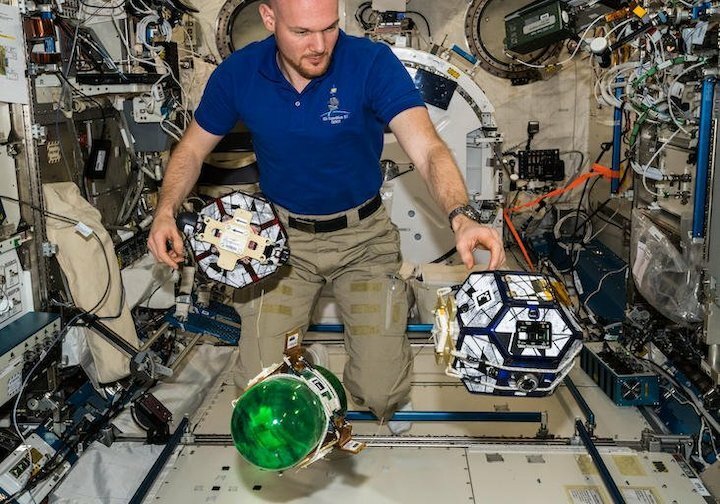 Once they reach the orbiting laboratory, they'll face a busy schedule that includes welcoming a cargo shipment this week, conducting a spacewalk next week, and saying farewell to the three astronauts who have been living in space since June. 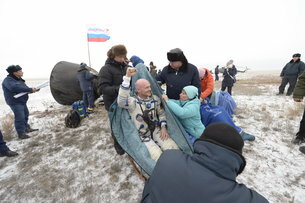 That includes Gerst, as well as his colleagues U.S. astronaut Serena Auñón-Chancellor and Russian cosmonaut Sergey Prokopyev, who will head back to Earth on Dec. 19. We'll miss Gerst's incredible photography skills. 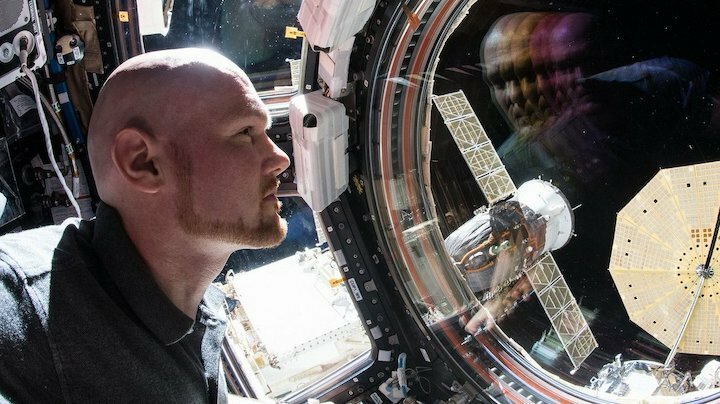 A message from ESA astronaut Alexander Gerst from on board the International Space Station to mark the start COP24, the UN Climate Change Conference taking place in Katowice, Poland. 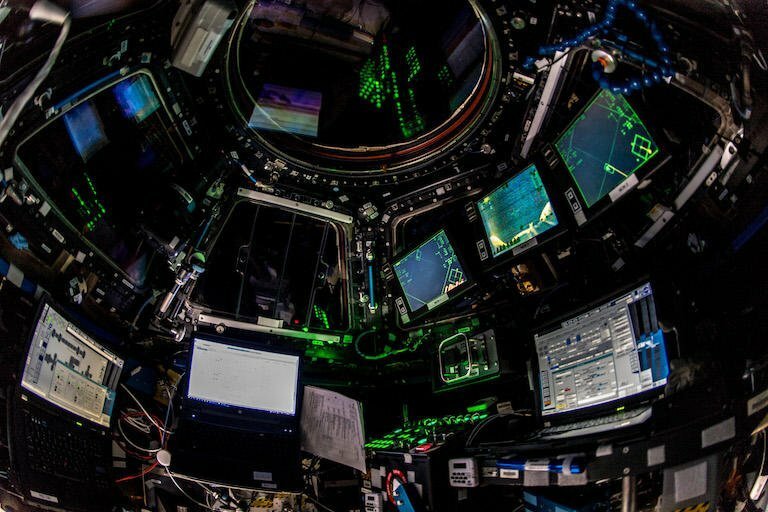 From his vantage point on the Space Station, Alexander explains how from space he can see Earth’s beauty, but also the fragility, “It is crystal clear from up here that everything is finite on this little blue marble in a black space, and there is no planet B. 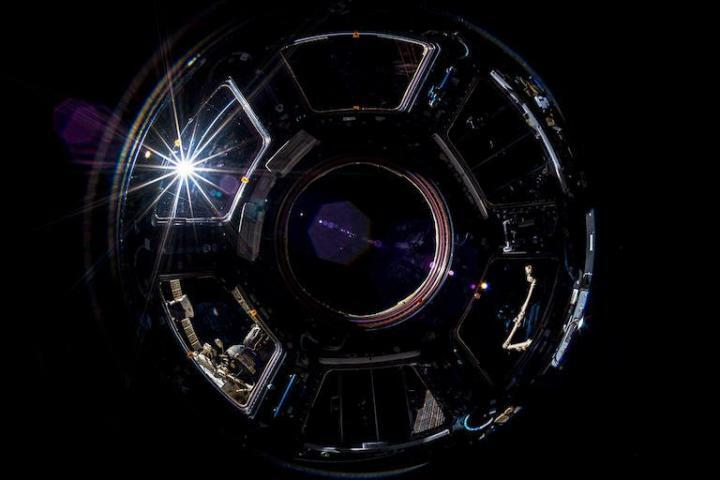 This Space Station shows what is possible through cooperation across borders and generations. 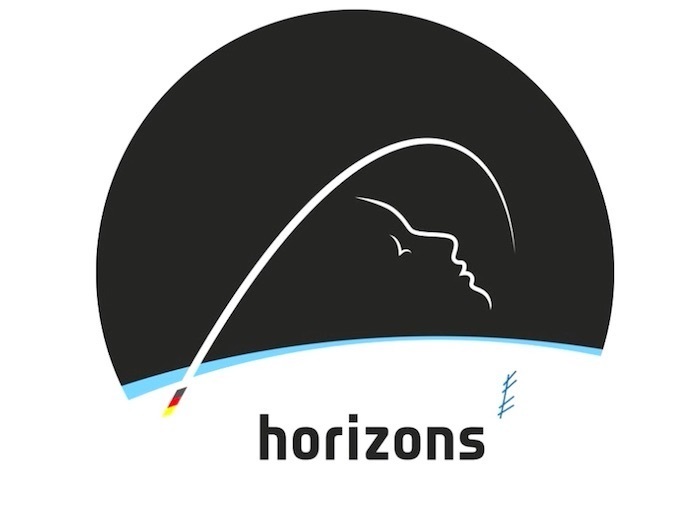 In 20 years of partnership we have carried out 100-fold more scientific research and exploration to benefit humanity than a single nation could do alone. I hope that same spirit of collaboration can help you find the best way forward. 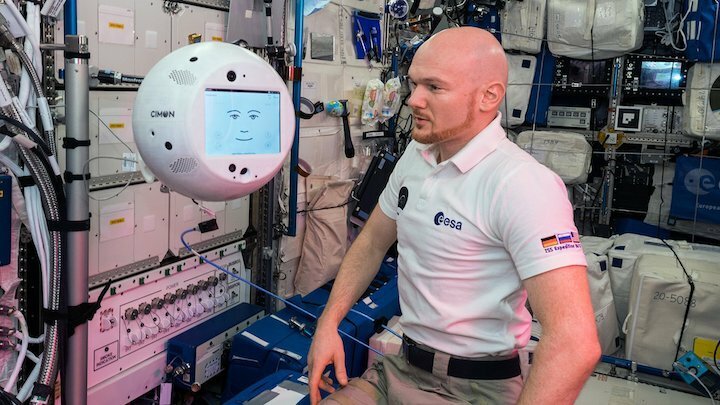 ESA astronaut Alexander Gerst will return to Earth alongside NASA astronaut Serena Auñón-Chancellor and Russian cosmonaut Sergei Prokopiev on 20 December. 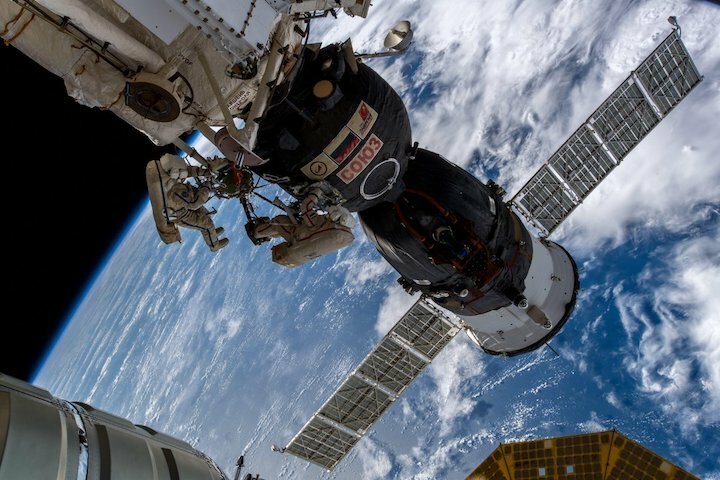 After more than six months living and working on the International Space Station, their Soyuz is expected to touch down in Kazakhstan at around 05:06 GMT (06:06 CET). 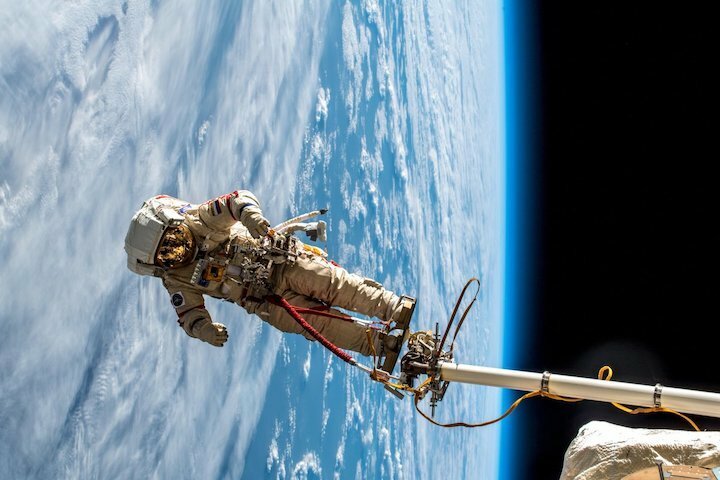 The trio’s journey from the Space Station to Earth will take approximately three hours, during which the speed of their Soyuz capsule will reduce from 28 000 to 0 km/h. It will be a bumpy ride as they reenter the atmosphere and jettison parts of their spacecraft. Parachutes will deploy and retrorockets will fire an instant before touchdown to slow the capsule for a dramatic but safe landing. 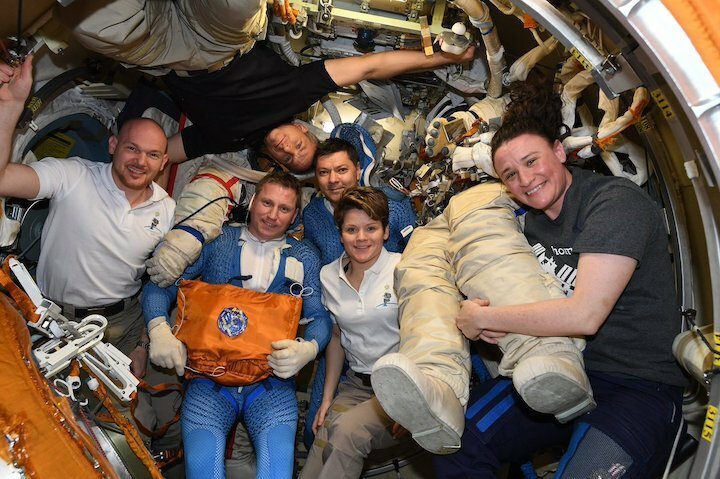 Once the Soyuz lands, ground teams from Russia, ESA and NASA will help the astronauts out of their capsule and into chairs. From there, ESA flight surgeons and crew support teams will step in to take good care of Alexander’s health, comfort and safety as he his flies back to Cologne, Germany. Once Alexander has passed medical checks, he will be helicoptered to Karaganda, Kazakhstan, where he will take part in a traditional welcoming ceremony alongside Serena and Sergei before boarding a NASA plane to Norway with Serena while Sergei heads to Star City near Moscow, Russia. Alexander will say farewell to Serena in Norway as he is transferred to an awaiting ESA plane. This marks the final leg of Alexander’s journey to Cologne. 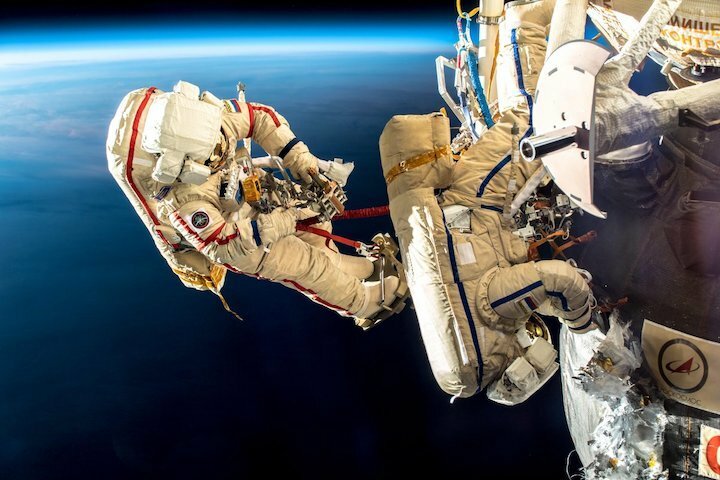 ESA flight surgeon Sergi Vaquer says there are a number of medical considerations when returning an astronaut to Earth. These include cardiovascular issues, weakened bones, muscle loss, and vestibular disturbances which can cause a loss of balance and feelings of nausea. 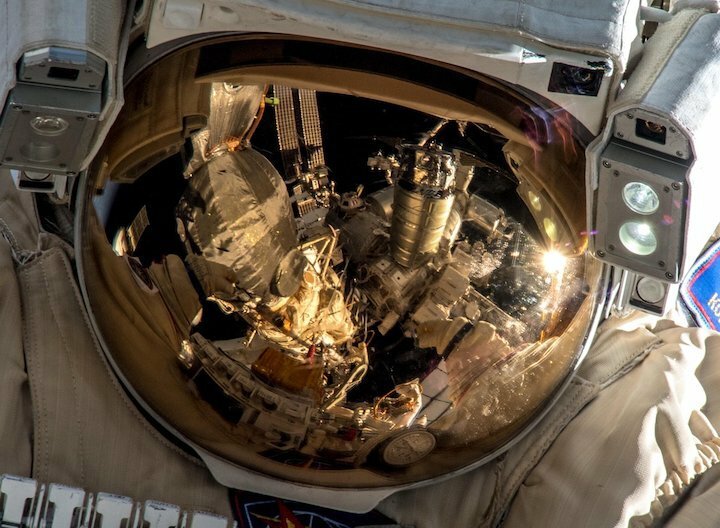 An astronaut’s immune system may also be compromised, so it is important to follow strict hygiene procedures and avoid contact with anyone who may be unwell. 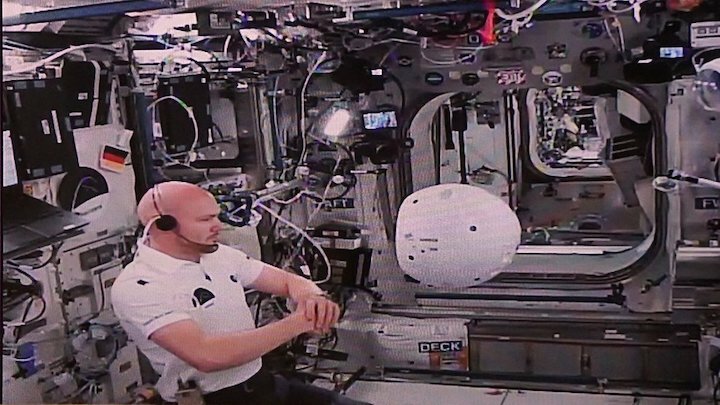 In spite of this, Sergi says ESA astronauts come back in good health and he expects Alexander to readapt quickly to life on Earth. 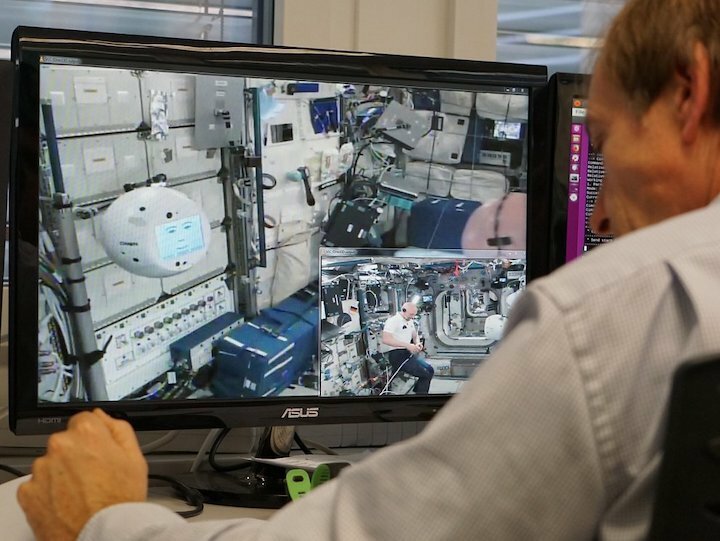 Upon his return, Alexander will undertake a minimum 21 days of rehabilitation under the care of ESA doctors and exercise specialists, supported by facilities at the German Aerospace Centre’s state-of-the-art ‘:envihab’ facility, next to ESA’s astronaut centre. 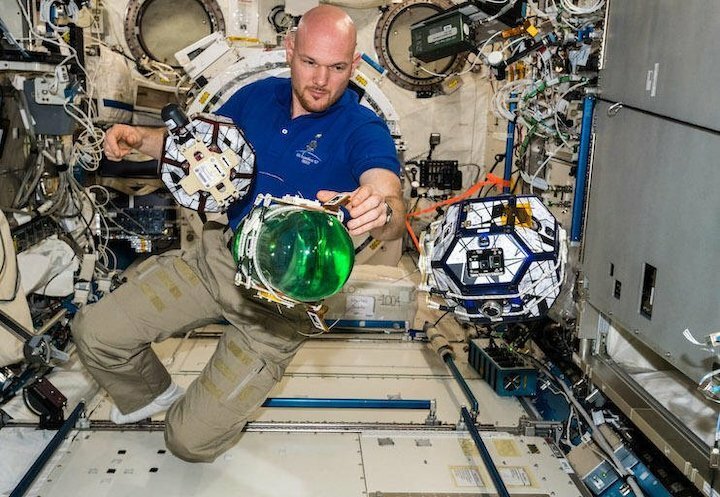 He will also continue to provide data for researchers as he completes ground-based sessions of experiments performed on the Station. 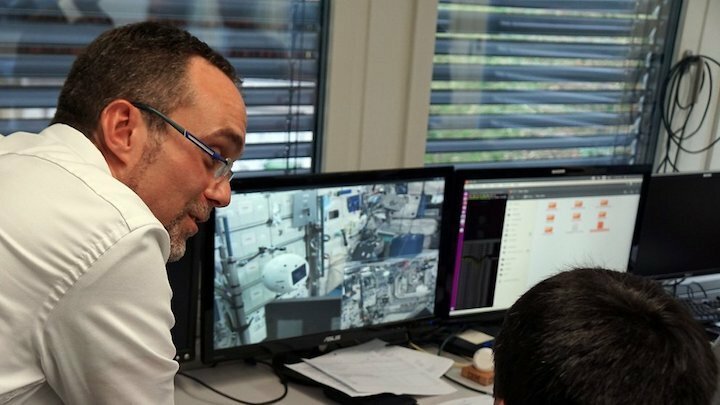 ESA project manager of Alexander’s return to Europe Stephane Ghiste says this demonstrates the way in which many different teams work together to ensure an astronaut's safe return. 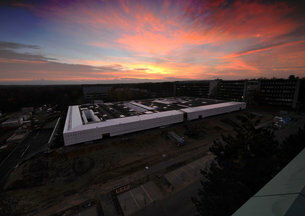 “These kinds of operations are only possible thanks to the cooperation and dedication of several ESA teams including space medicine, crew support, training, communication and the EAC office in Star City, Moscow, as well as close collaboration with our external partners NASA, Roscosmos and German Aerospace Centre – DLR,” he adds. Follow the live transmission of Alexander’s landing from 04:30–05:45 GMT (05:30–06:45 CET).